Surrounded by the South China Sea, this former British colony showcases cultural fusion and a diversity of polar opposites. Chaos and harmony, old and new, East and West. 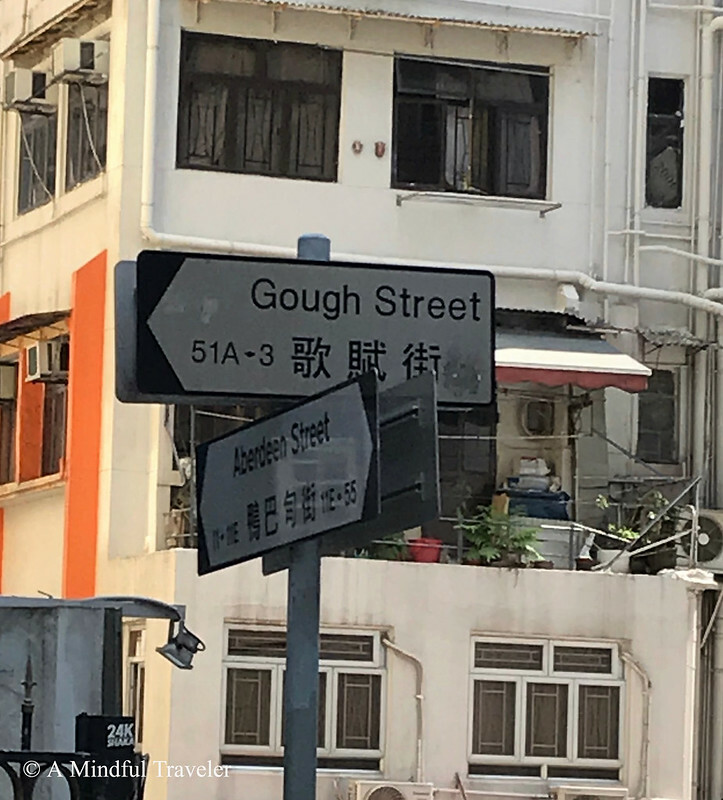 Hong Kong is evidently rich in history. 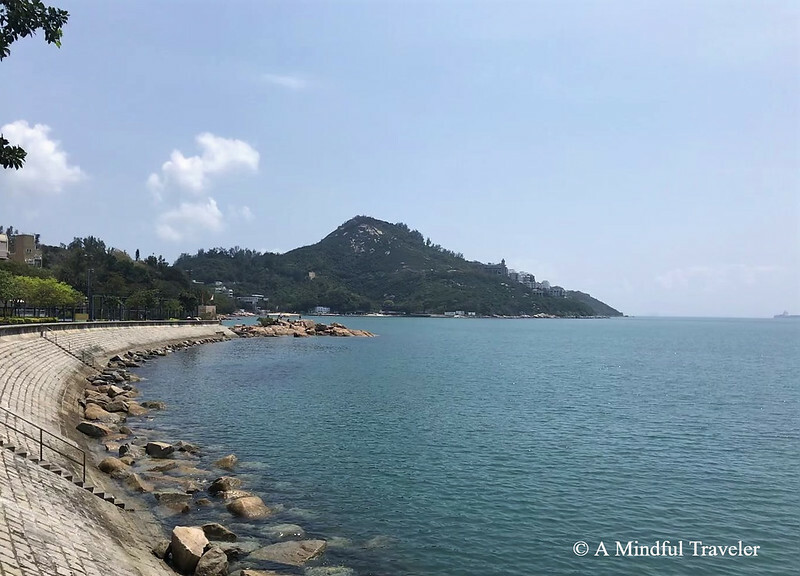 Emerging from a fishing village and surviving war invasions over the years, the city re established economic power and was eventually returned to China in 1997 as a Specialist Administrative Region of China, after 16 years of British rule. This exciting and energetic city is the perfect stopover destination. An effective transportation system, and a combination of city life and outdoor experiences, entice tourists to this cultural hub. Enjoy Hong Kong’s impressive city skyline and savour its culinary delights. Immerse in its captivating culture or be allured by its shopping outlets. 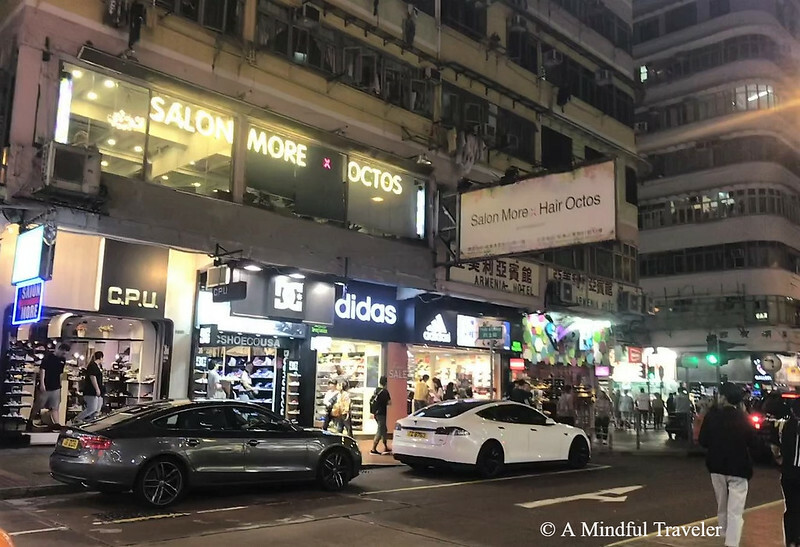 Either way, Hong Kong has something to offer everyone. 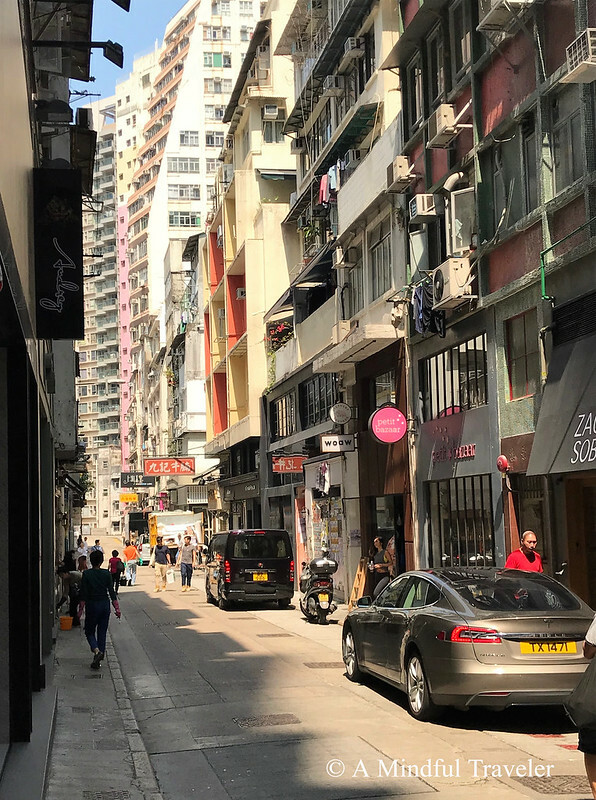 The electricity of this cosmopolitan city is atmospheric and with so much to see and do, here is my guide for how to spend 48 hours in Hong Kong. On arrival, we purchased our octopus card, which can be used on any public transportation. 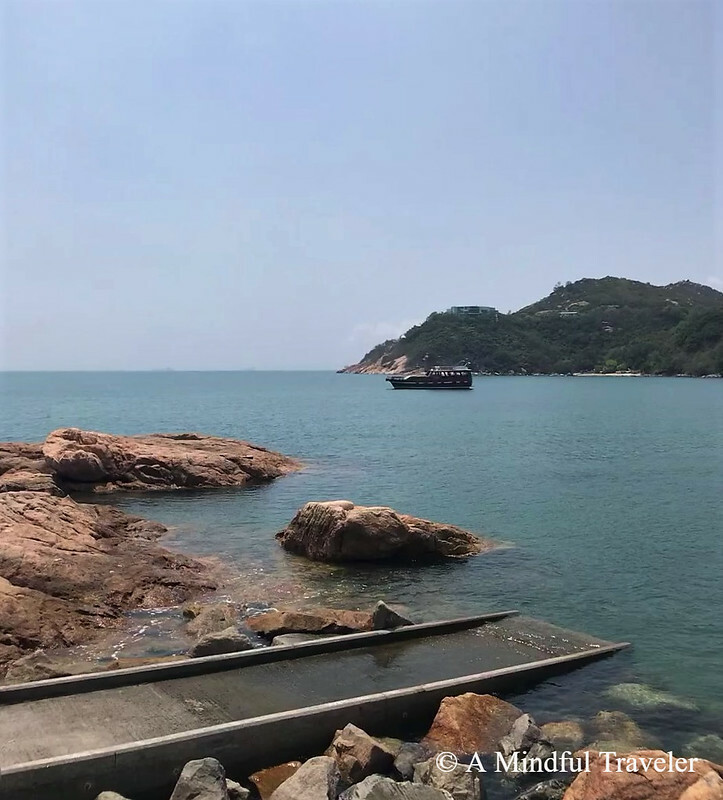 As our hotel was on Hong Kong Island, we explored this area first. The island is divided into many districts, each unique in their own way. 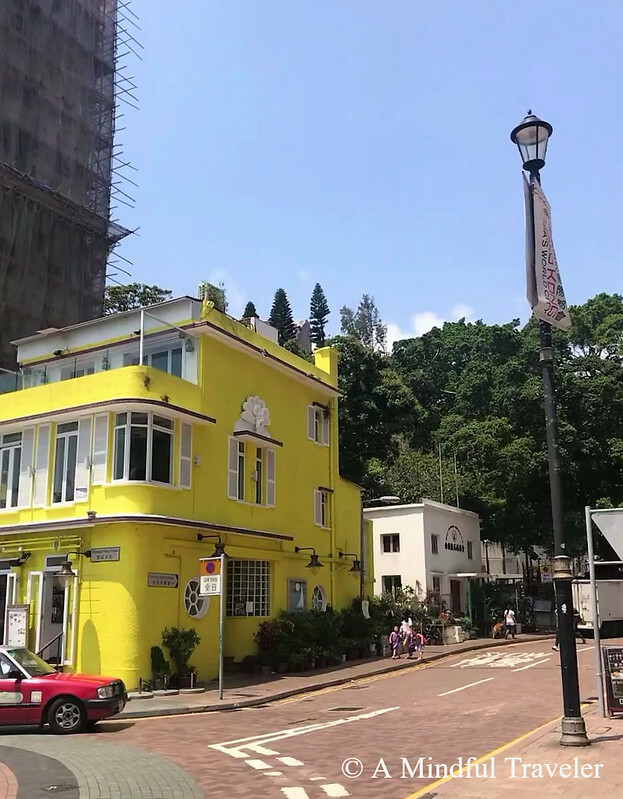 Many of the tourist attractions are located on Hong Kong Island, and it is only here you will find the double decker tram, also known as Ding Dings. 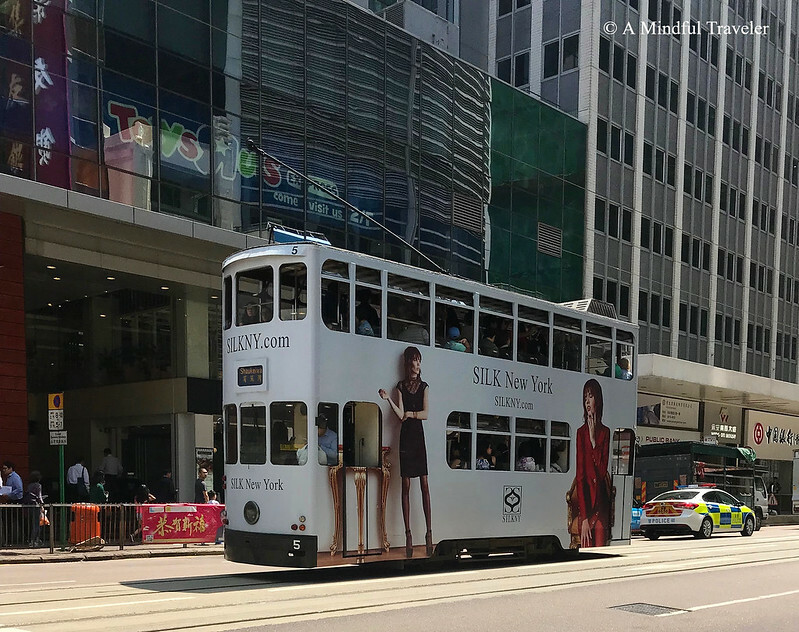 These trams were originally in Europe, but now Hong Kong hosts the only full fleet in the world. Our morning was spent discovering the trendy district of Soho, and the foodie haven of Gough Street. Don’t miss “Elephant Grounds” if you are a coffee lover and “Oddies” if you have sweet tooth for ice cream! 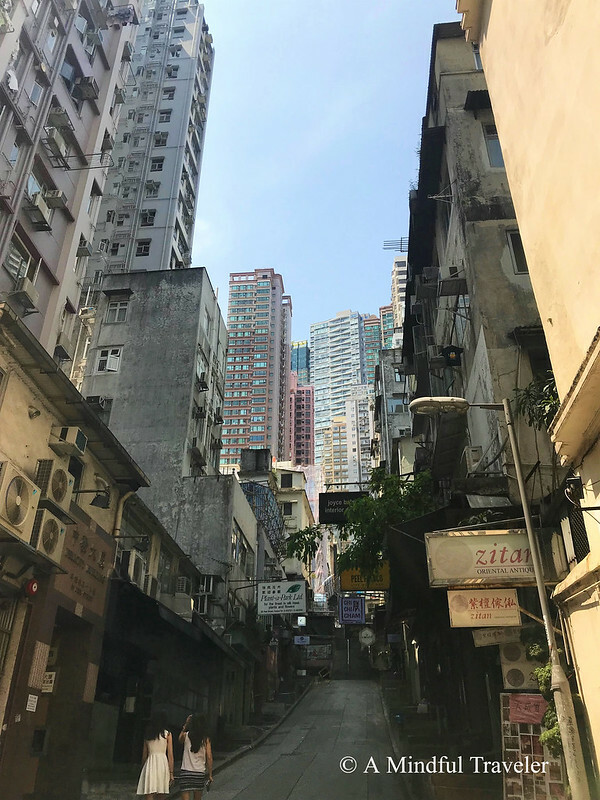 These steep hillside districts of Hong Kong Island are aided by the Central mid-levels escalators. 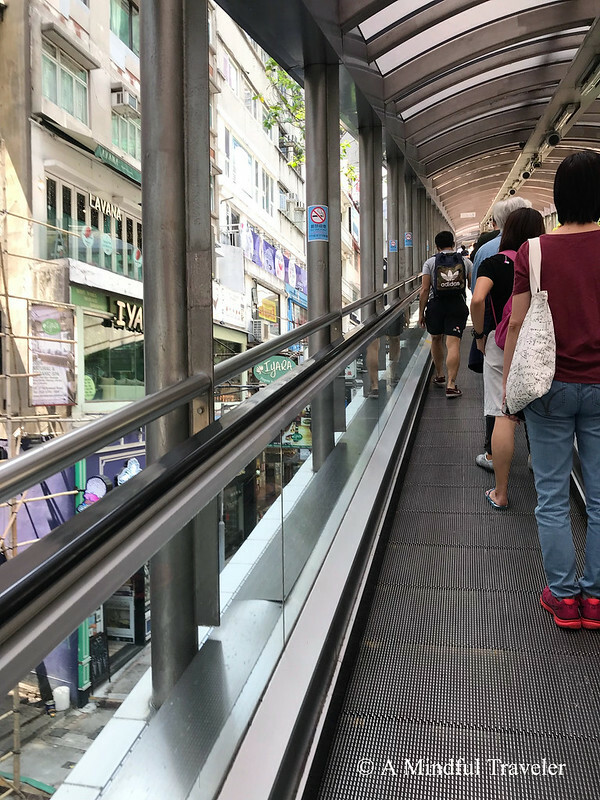 This being the longest outdoor covered escalator system in the world and covers over 800 meters. Soho neighbourhood offers great places for dining, nightclubs, bars and boutique shopping. 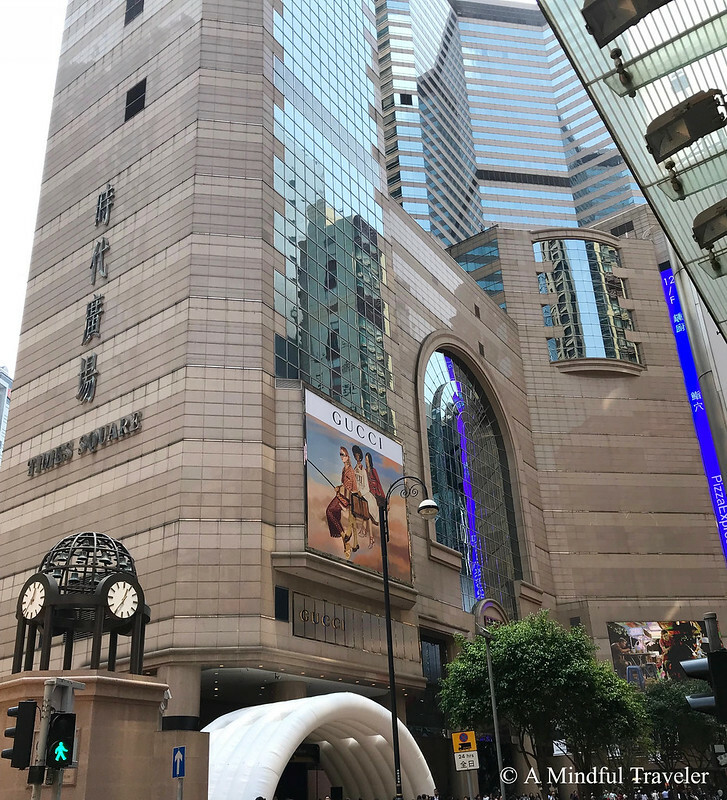 In the afternoon we headed west, to Causeway Bay, the retail precedent of Hong Kong Island, where luxury malls and Hong Kong’s own Times Square come alive. 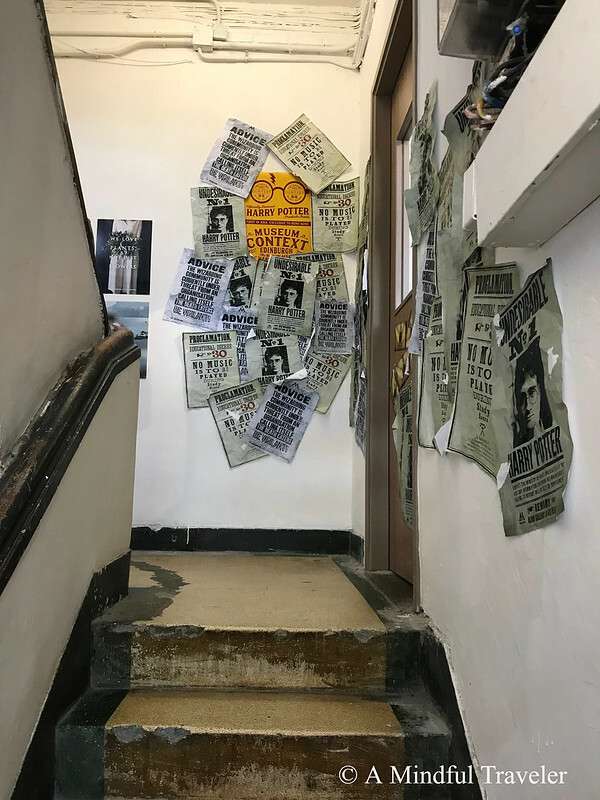 For all those Harry Potter fans out there, we were lucky to stumble across a Harry Potter pop up store, selling everything from wizard robes and scarfs to giant copies of the Marauders’ Map! 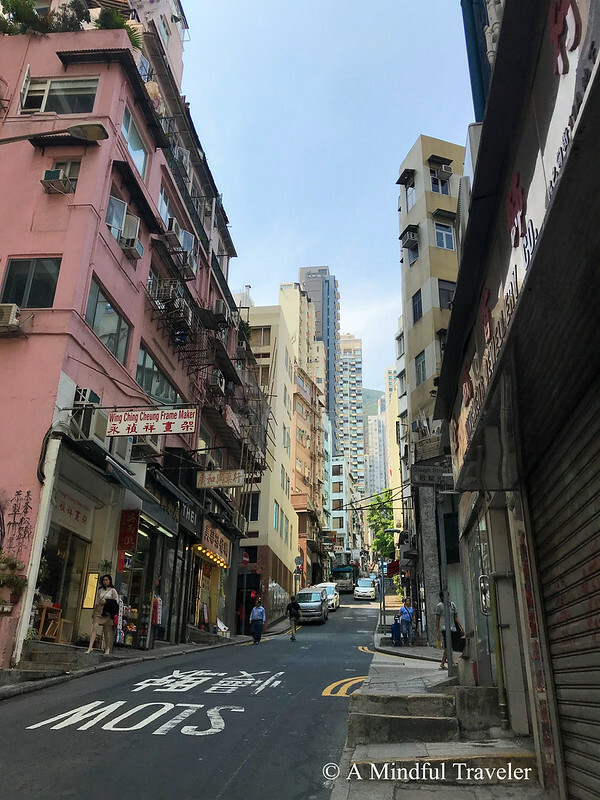 As the evening transpired, we headed over to the contrasting district of Kowloon. 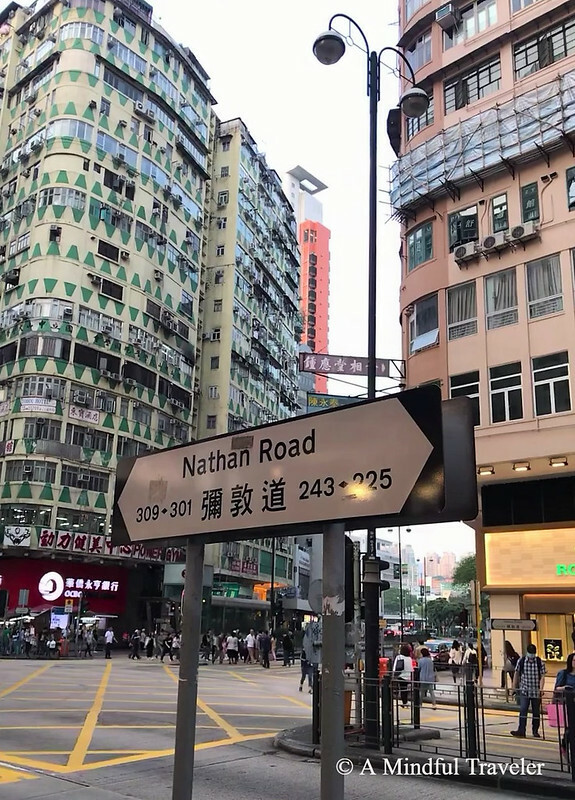 Strolling down Nathan Road, we sensed the magnetic vibe among the multiple hotels, shops and restaurants that line this bustling road. 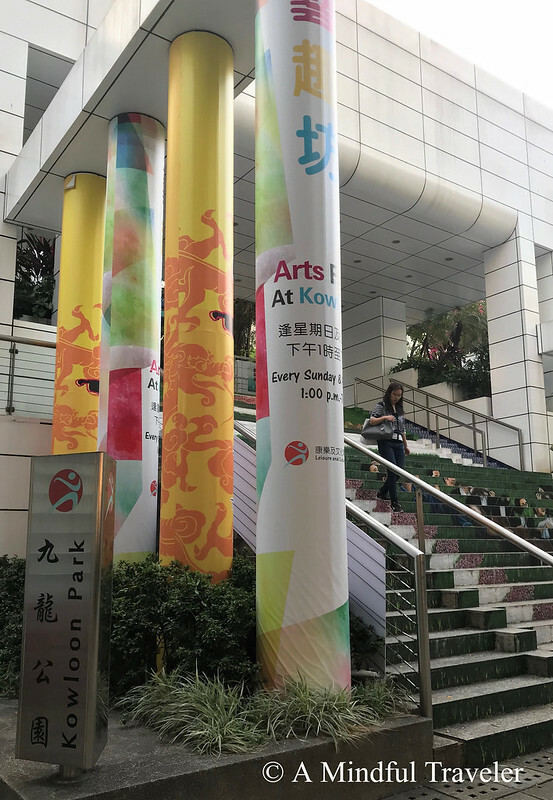 Evade the hustle and bustle by visiting Kowloon Park. 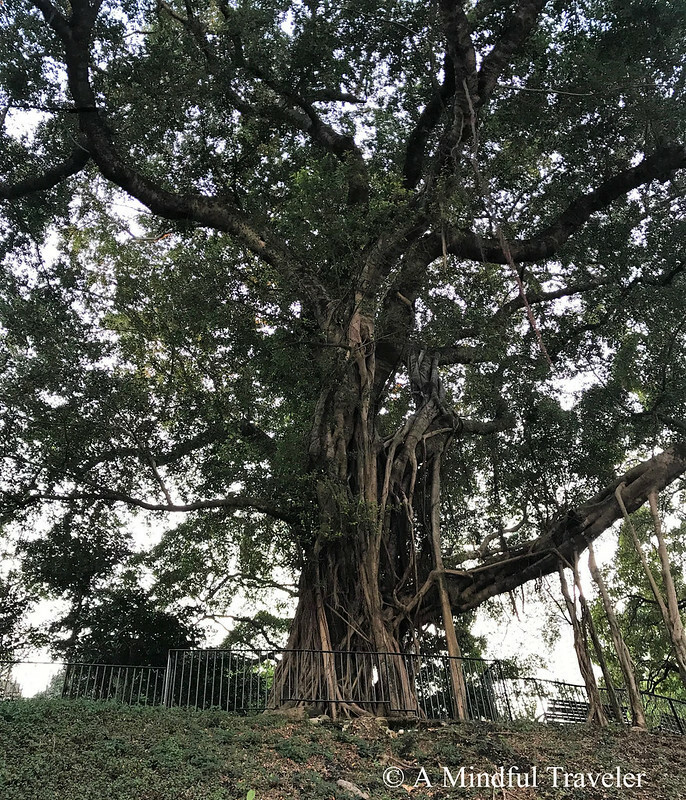 Tucked away off Nathan Road, this public park in Tsim Sha Tsui, is the perfect way to rest your feet and immerse yourself in the oasis of these lush Chinese gardens. The park offers a large selection of leisure facilities, including Bird Lake, where you can observe its beautiful flamingos. 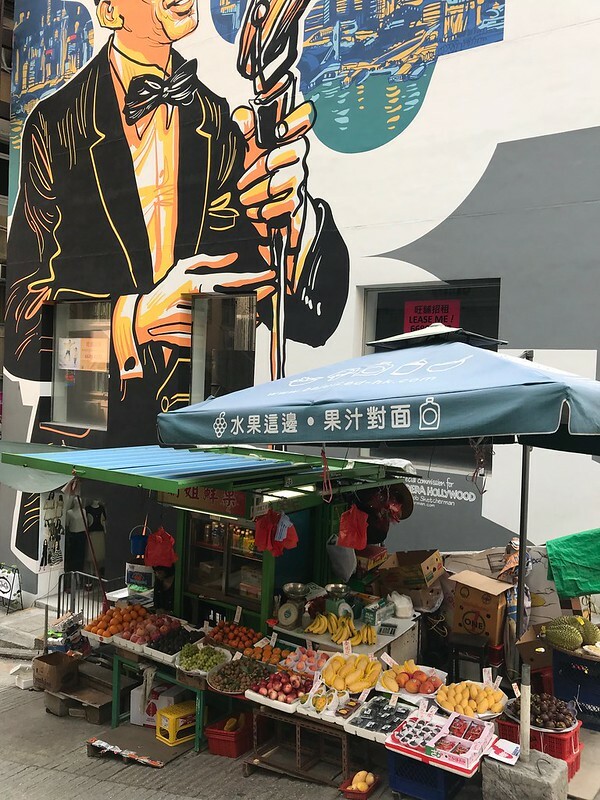 If anything, Hong Kong is renowned for its markets, and the Temple Street Night Market, is a great way to experience a unique part of Hong Kong culture. 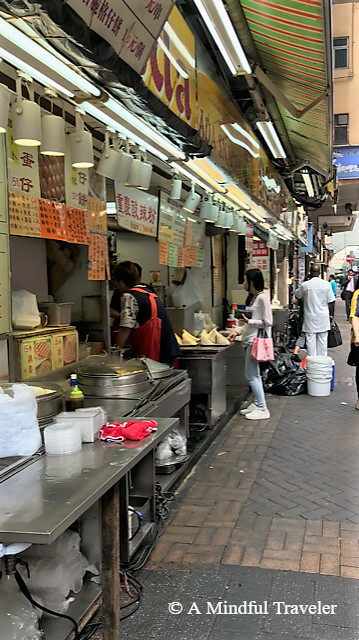 This popular street bazaar, named after a Tin Hau temple located in the centre of this market, comes to life with its congested stalls, selling all sorts of cheap merchandise, fakes, souvenirs, clothing, electronics, and open-air food stalls. 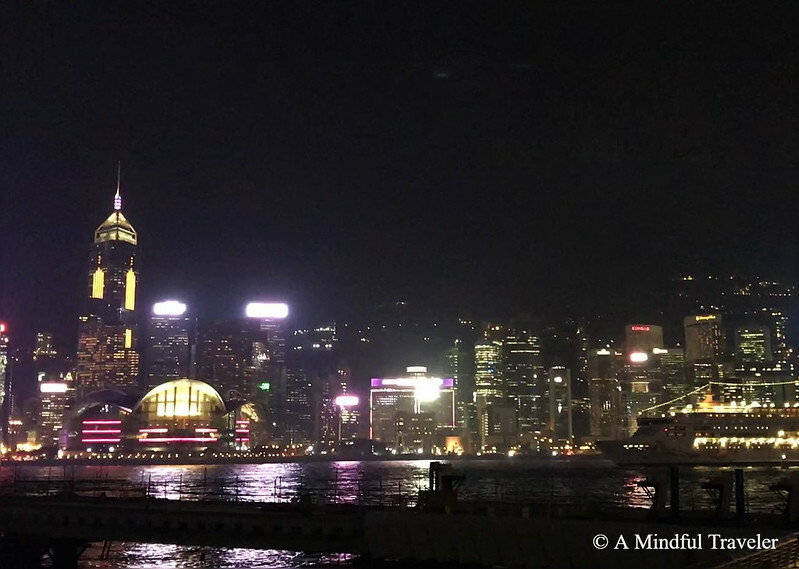 After the excitement of the Temple Street Night Market, we headed back to Victoria Harbor. Each night at 8pm, “A Symphony of Lights” multimedia light show, highlights the stunning cityscape views from the harbour. 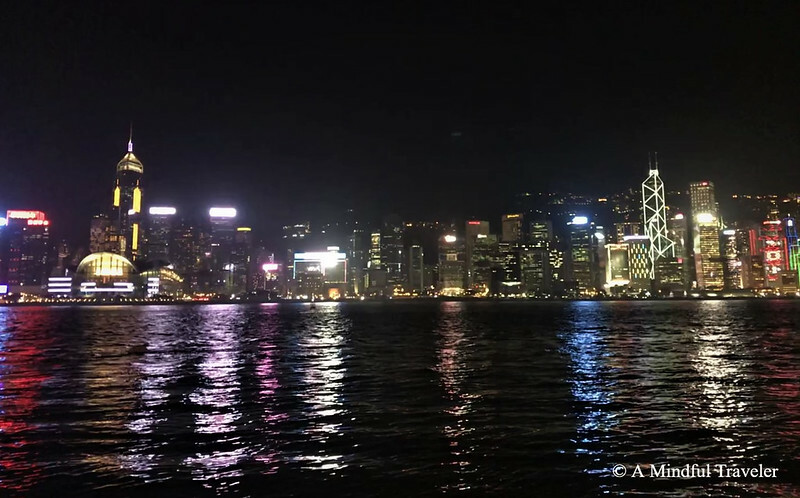 We had a great view from the “Avenue of Stars” on the Tsim Sha Tsui waterfront. Avenue of Stars is the Hollywood of the East. Here, you can view movie related statues and handprinted plaques embedded into the ground. 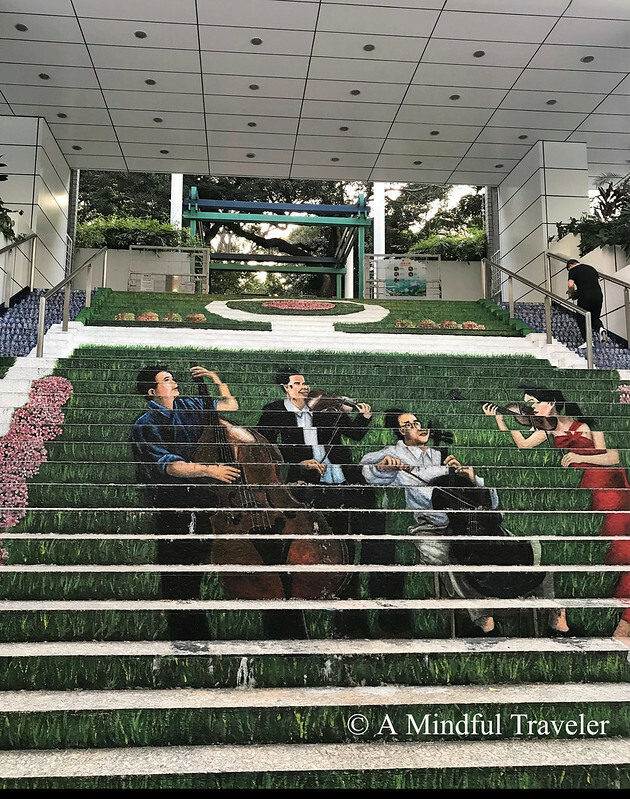 The Avenue of Stars, is temporarily closed until early 2019, but is currently displayed at Garden of Stars. To end our first day in Hong Kong we caught the legendary Star Ferry back to Hong Kong Island. 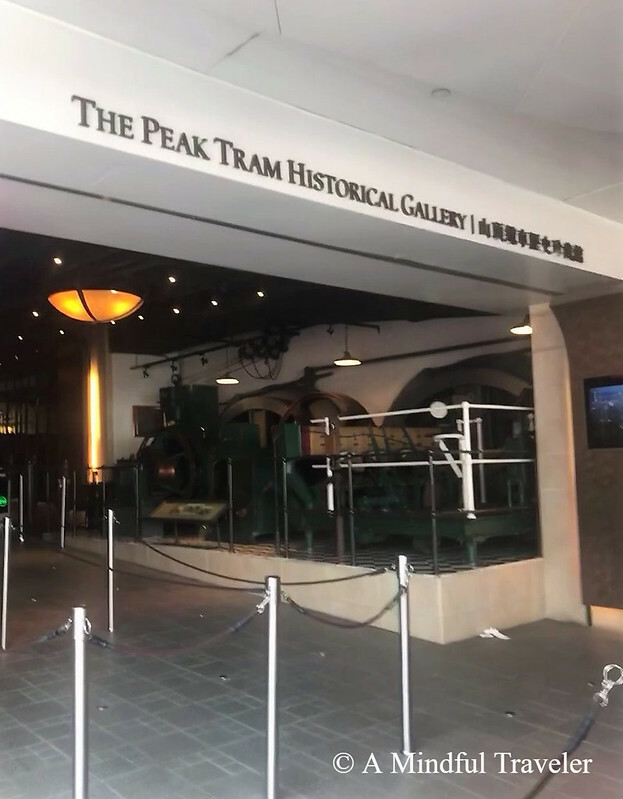 This iconic attraction has been operating since 1888 and is a short ten minute, affordable way to get across the bay (we used out Octopus card for this). What a great way to absorb oneself and enjoy the moment, with the sea breeze and the slow chug of the ferry. 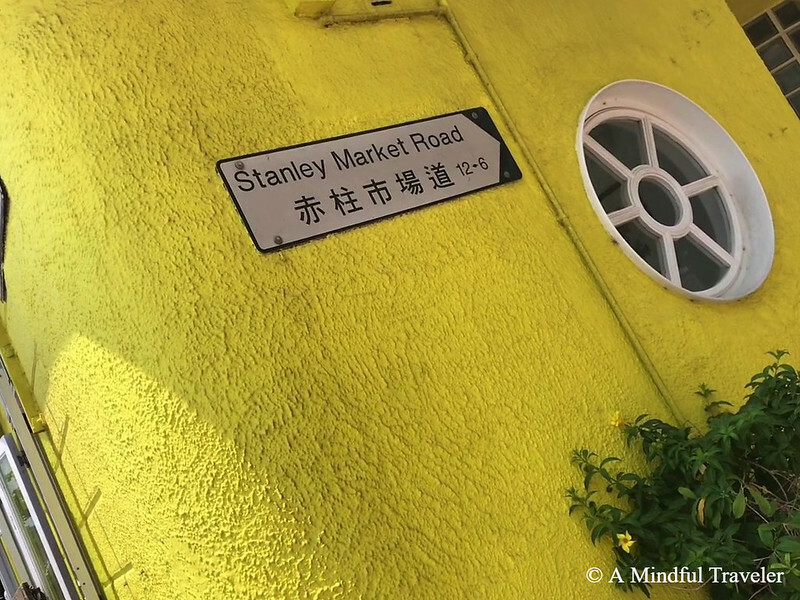 The morning of day two lead us to the south of Hong Kong Island, to Stanley Street Market. 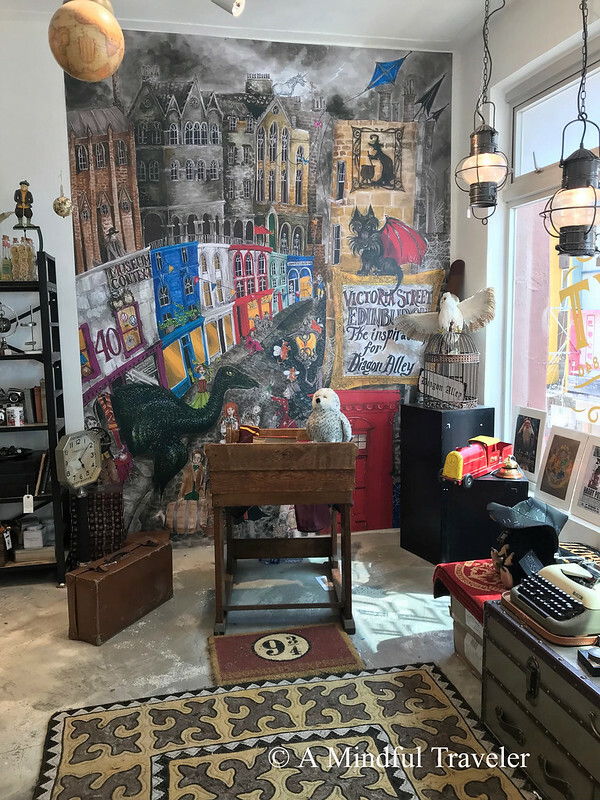 Located within the charming seaside town of Stanley, this open aired street market is great for bargains and finding those gifts for loved ones back home. 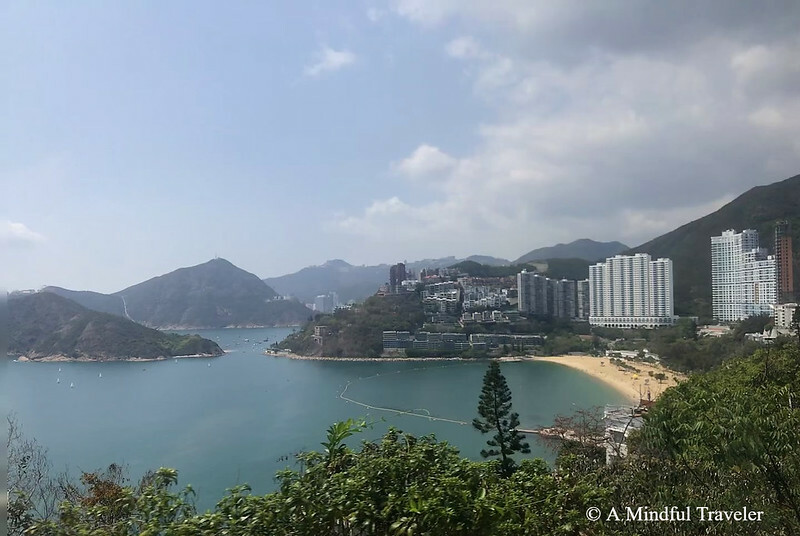 Stanley and its surrounding neighbourhoods, such as Repulse Bay, are great spots for day trips. It allows city residents and tourists, a relaxing getaway option. With inviting white beaches and lush surrounding greenery, these coastal havens are easily reached by public bus or taxi. A pleasant way to escape the city life for a while! 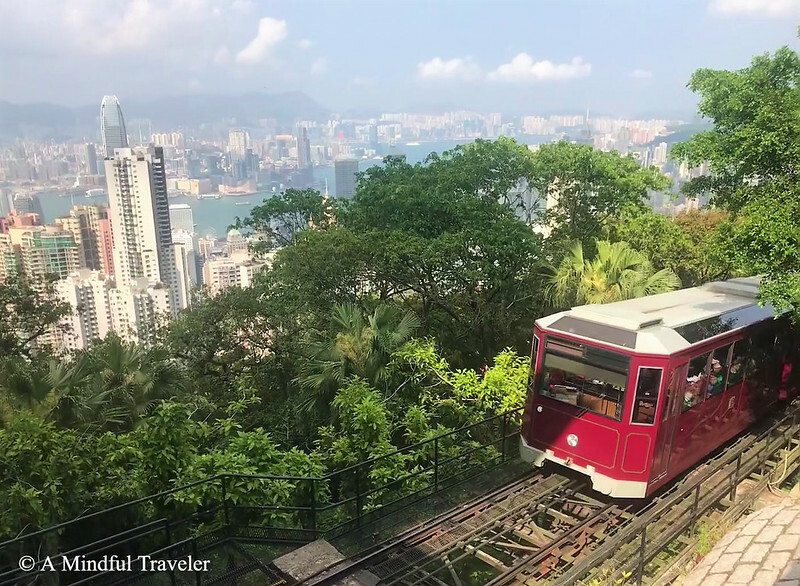 A ride on the Peak Tram to Victoria Peak, is a definite must when in Hong Kong. 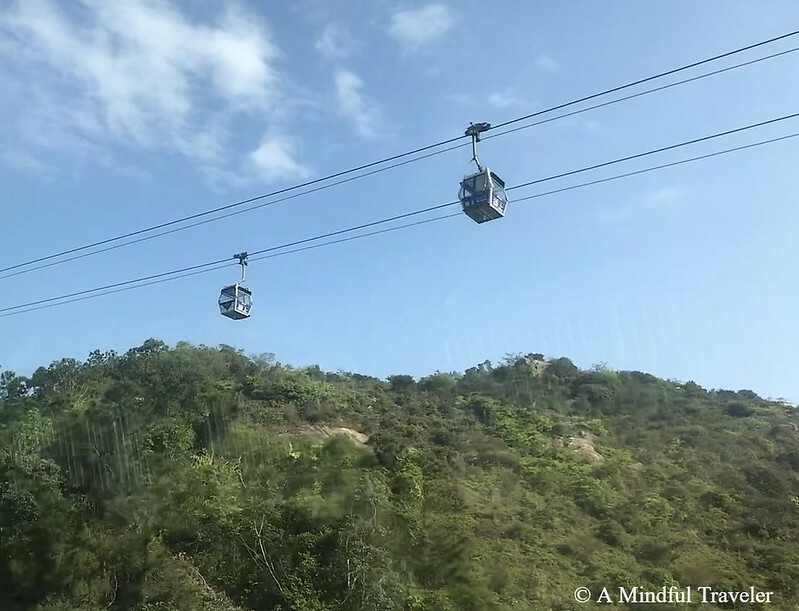 This top tourist attraction, which opened in 1888, will give you the best view of the city skyline and one way to get there is to ride the world’s steepest tram ride! This particular afternoon, we waited one hour, but the wait is definitely worth it. 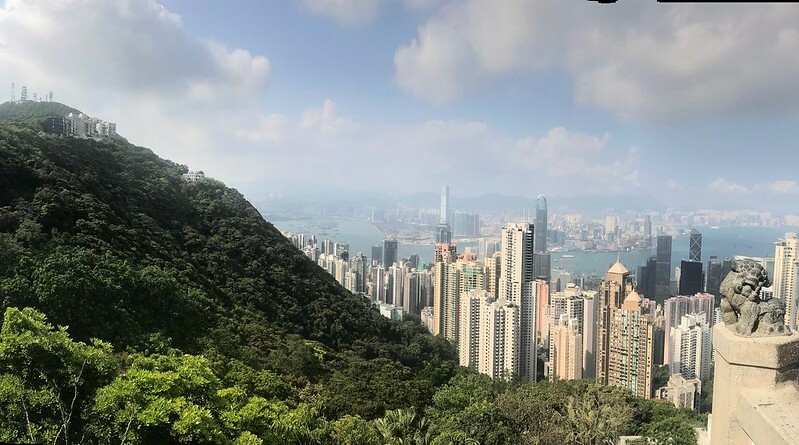 Of all the city views I have experienced, I must say the panorama from Victoria Peak is just magical. Another great Hong Kong tradition is to experience High Tea, a custom carried on from its colonial days. As we were staying at the Grand Hyatt, we were invited to share an indulgent afternoon tea at the Tiffin Lounge. This classic afternoon tea did not disappoint, with gorgeous harbour views and an all you can eat homemade ice cream area. With full bellies, we headed out to the district of Mong Kok, for our last night in Hong Kong. 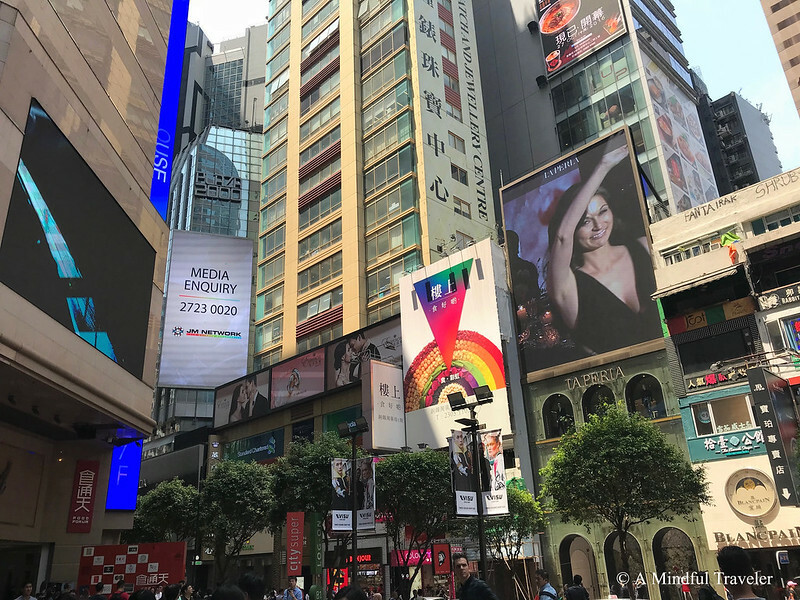 The heat of the city comes alive in Mong Kok and it is here you can experience the real Hong Kong. Neon lights, narrow streets, bustling markets and the smell of Chinese street food fill the thick air. The crowds gather, in this small, but intense neighbourhood. The Ladies Market and retail stores line the hectic streets. If you are after sports shoes, then Sneaker Street is the place for you! The vibrancy and energy of Hong Kong will be what I will remember always. This intense city will take your breath away, yet leave you wanting to come back for more! 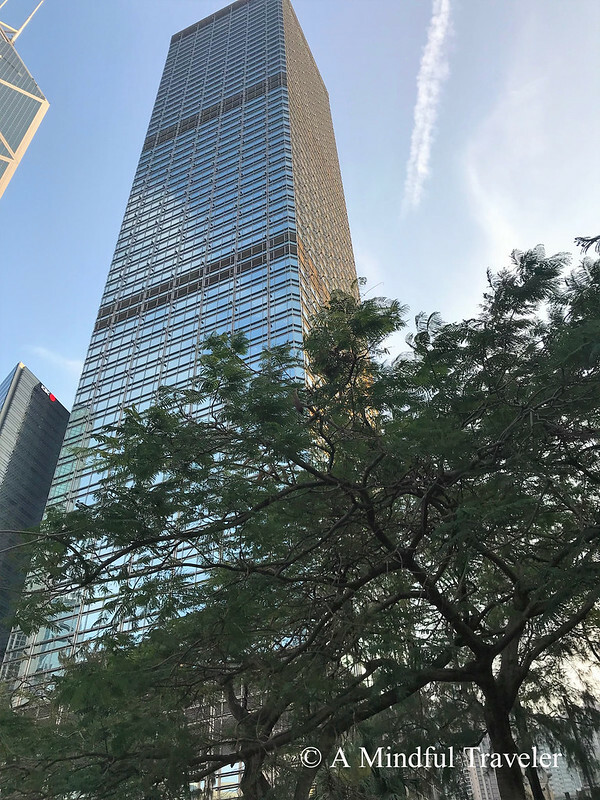 With a general hot and humid climate, the best time to visit Hong Kong is from November to early April, when the weather is sunny, drier and cooler. Spring can be cloudy. Hong Kong International Airport (HKIA) is the main airport. Flights from Melbourne, Australia take on average 9 hours. You do not need a Visa to enter Hong Kong when travelling with an Australian passport for a short term stay (up to 30 days) . The MTR (mass transit railway) subway is extremely convenient and affordable. As soon as you land at the airport head to the train station and purchase a rechargeable Octopus Card, which you can use on any public transportation, (and also 7 Eleven stores and Mcdonalds!) including the Star Ferry and Peak Tram. 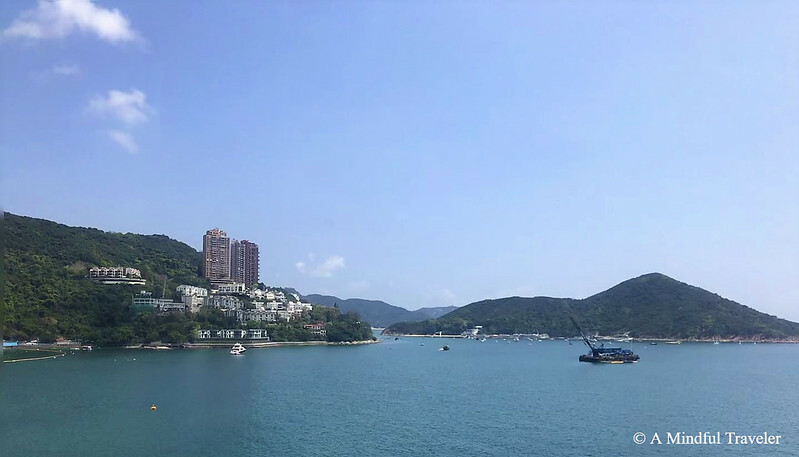 The airport express is a 20 minute ride to Hong Kong Island. 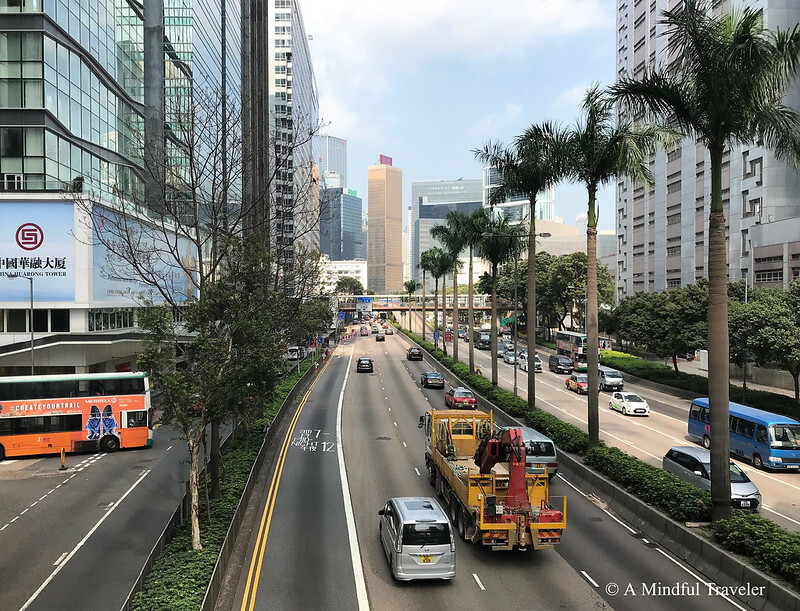 Public buses, trains, trams (Ding Dings), taxis and ferries are all reliable, safe and cheap means of transport in Hong Kong. Well I’ve never been but your post makes me want to go. Fabulous. Throughly enjoyed this post . Thank you for your kind words dear Osyth. I have missed our conversations. I hope your move has been an easy one. Are you not in France anymore? I’m so glad you enjoyed the post, and happy to hear if your upcoming plans for China. How wonderful. Wow, the US, how exciting. Oh you are lucky this year then. Fascinating stuff, always fancied visiting Hong Kong. Great photos and great info too. Nice one. There sure is Arundhati, it’s a city you can explore at any pace really. I wish we had an extra day though to go and see the Buddha statue on Lantau Island. My fav though would have to be our visit to Stanley and the markets that morning. It gave me a different insight on Hong Kong! We’ve only been to Hong Kong once and that was 1985. This post makes me think it’s time we went again. Great photos. Great photos. I love the steps. Wow, what photos You presented to us. Thank You. We have never been there, so this was interesting. Thank You. 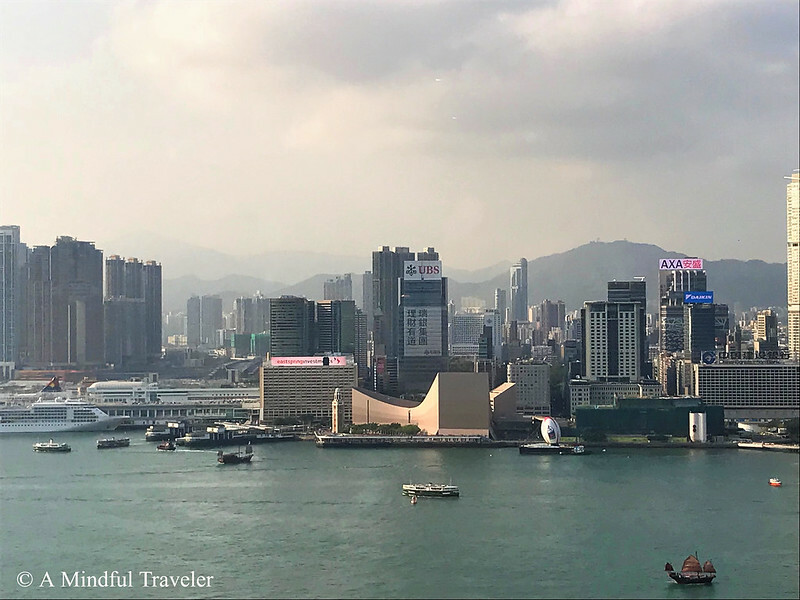 I’ve only stopped at Hongkong en-route to India and just spent time at the airport, it is interesting to read about the places to visit and wonderful details ! How welcoming that in the midst of that crowd of skyscrapers there’s a haven of green space to enjoy. It is truly one of the great cities of the world. amazing post you shared, hope you enjoyed your trip. Next week me too going their and want to enjoy like your trip. Thanks for sharing with us. Thanks so much Sam. We had an amazing time. It was actually our first trip away without the kids, so it was pretty special. 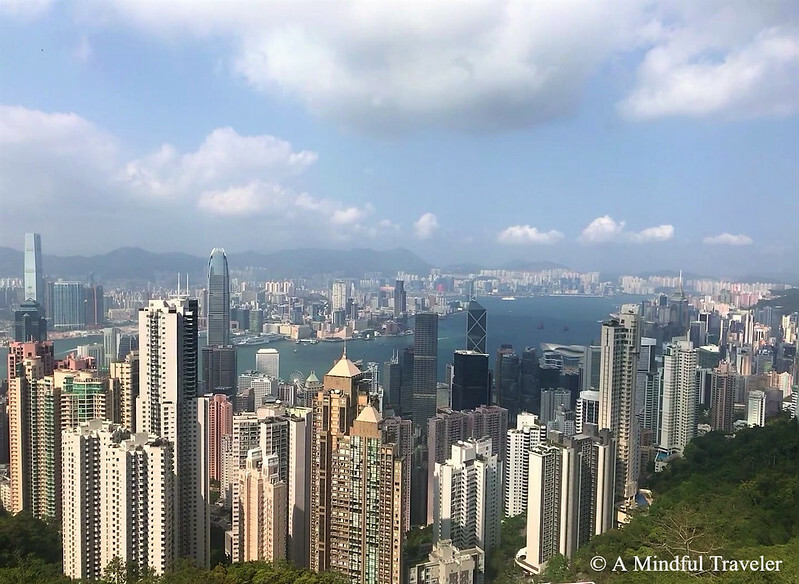 This looks like fun, and now your post makes me want to visit Hong Kong! Even if only for a weekend. The tram up the little mountain would be fun. I like places that give you a good view of the place you’re visiting. Been there and done 48 hours. H. loved it. It is great to take another look from a different perspective. Great post. My daughter-in-law is from Hong Kong so I plan to travel there one da soon. Thanks for the sneak peek. My sister spent a few weeks here last January- am envious! Yes, things change when the kids come along. It will be great to visit both HK and Singapore. Great itinerary. I visit HK few years back and I enjoyed my trip to the Lantau Island and the peak. Hong Kong is one of my all-time favourite cities! I don’t know how I missed this series of yours – I will thoroughly enjoy catching up on all your HK posts! You sure do pack a lot of in your travel days! More lovely photos for us!